Michael Edwards was last seen at 6:30 a.m. Thursday on the 4500 block of Shelmire Street, police said. 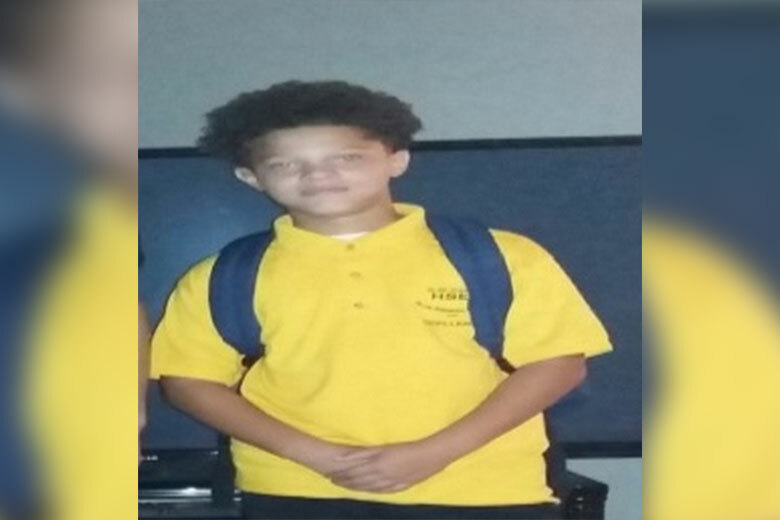 Authorities are asking for the public’s help in finding a 13-year-old boy who was reported missing after last being spotted Thursday morning in Holmesburg. Michael Edwards was last seen at 6:30 a.m. on the 4500 block of Shelmire Avenue, police said. 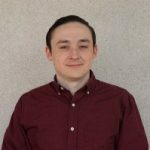 He is described as a 5-foot 5-inch male weighing around 130 pounds with a thin build, light brown complexion, green eyes and brown curly hair. Michael was wearing a yellow polo shirt, white sneakers and had a dark gray Puma school bag when he went missing, authorities said.